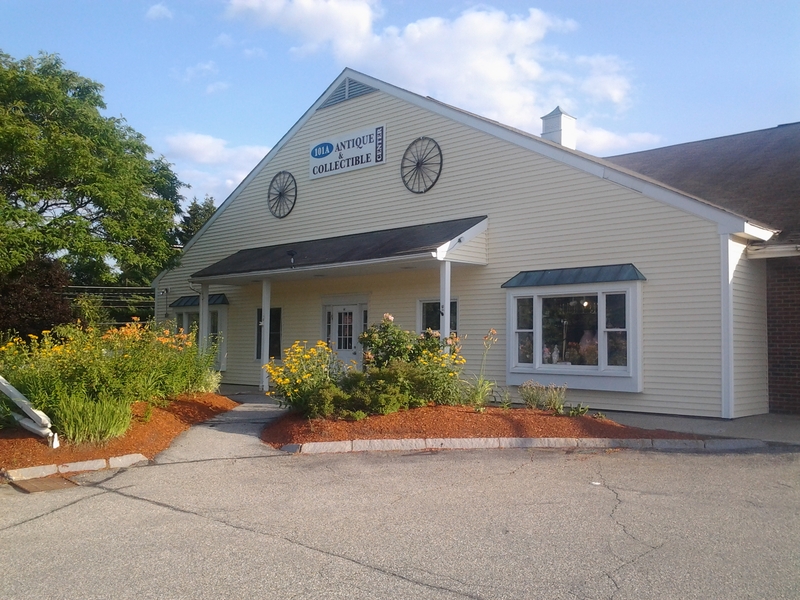 101A Antique & Collectible Center is a multi-dealer shop, conveniently located on Route 101A in Amherst, New Hampshire. More than 135 dealers of quality are represented in over 7,000 square feet of clean, well-lighted display space. The dealers specialize in Fine Porcelain, Sterling Silver, Pottery, Jewelry, Art and Depression Glass, Paintings and Prints, Lighting, Folk Art, 18th & 19th Century Furniture, Vintage Advertising, Ephemera, Toys & 20th Century vintage Collectibles, Antique Tools and Guns. We also have an excellent comprehensive selection of current reference books and dealer marketing supplies for sale.